BORDER BASH is an exciting event that brings Georgia Bulldog and South Carolina Gamecock fans together on the in North Augusta, SC to celebrate the annual, rivalry football game. 2017 will mark the 24th Anniversary of an event that has grown into an evening filled with great music, great entertainment, and great company. Featuring UGA & USC Cheerleaders, each school's mascots - Hairy Dawg & Cocky as well as vendors from around the Southeast, not only is BORDER BASH a great time, but the money raised at the event benefits many worthwhile causes. The Border Bash Foundation’s mission is to raise money for Children’s Charities in the CSRA. and 26 Local charities received grants from the Border Bash Foundation in 2016. Border Bash returns to the CSRA on Friday, November 3rd at the recently rebranded Hippodrome Events Complex in North Augusta for the 24th Annual celebration. 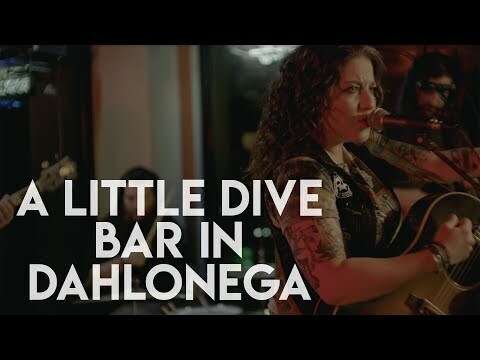 Eve 6, Ashley McBryde & Black Dawg will entertain crowds along with the school’s cheerleaders & mascots followed by fireworks at the end of the night. 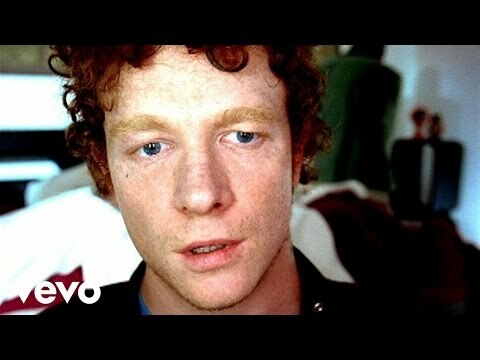 Eve 6, the American rock band from Southern California is are most well known for the hit singles "Inside Out", "Here's to the Night", and "Victoria". After disbanding in 2004, they returned for a number of shows in 2007 with a new lineup. 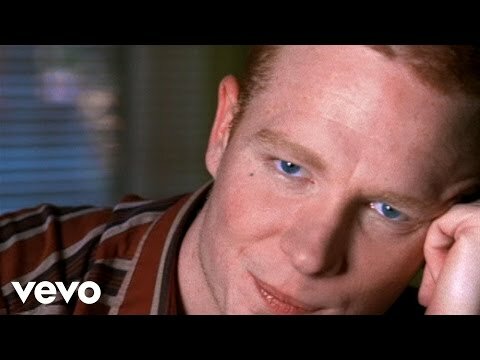 Finally, Eve 6 reunited with all three original members in early 2011. They signed a new record deal in the spring of that year, and released their long-awaited fourth album Speak in Code, containing the singles "Victoria" and "Curtain", in April 2012. The band was featured on the Summerland Tour in 2015 and, as of last year, Eve 6 has been headlining shows across the country. 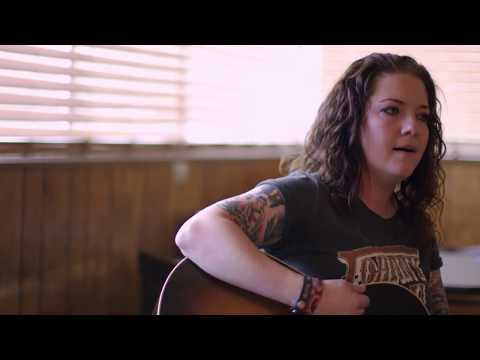 Ashley McBryde was recently dubbed as one of Rolling Stone’s “Artists You Need To Know,” citing she’s “an Arkansas red-clay badass, with the swagger of Hank Jr. and the songwriting of Miranda Lambert,” McBryde fearlessly lays it all on the line, and it’s that honest all-in approach that has led NPR critic Ann Powers to ask if McBryde could be “among the first post-Stapleton country stars?” Her first EP was just a taste of what McBryde can do, and on her first LP “Girl Goin’ Nowhere,” her authenticity is bleeding through every lyric, scoring her opening slots Chris Stapleton and Eric Church. Kicking off live music at Border Bash are local favorites, Black Dawg led by Augusta music family legend, John Kelley. Kelley & Black Dawg will bring the best Led Zeppelin tribute band to USC & UGA fans. In addition to the South Carolina & Georgia cheerleaders & mascots, Border Bash will once again feature great food vendors, cold beverages, UGA & USC branded merchandise, fun games for kids and adults, and an all-new exciting fireworks show to end the evening. Tickets are on sale now at BorderBash.net for $15 in advance. Tickets will be $20 the day of the event. Hard tickets will be available at specified times during promotions that will be promoted in the coming months throughout that CSRA. Secure parking will be available as well as rider-share drop points. Border Bash was created to celebrate the football rivalry between border state schools – the University of South Carolina and the University of Georgia – while supporting CSRA children’s charities and clubs. Over the years The Border Bash Foundation has contributed over $900,000 to worthwhile causes across the area. 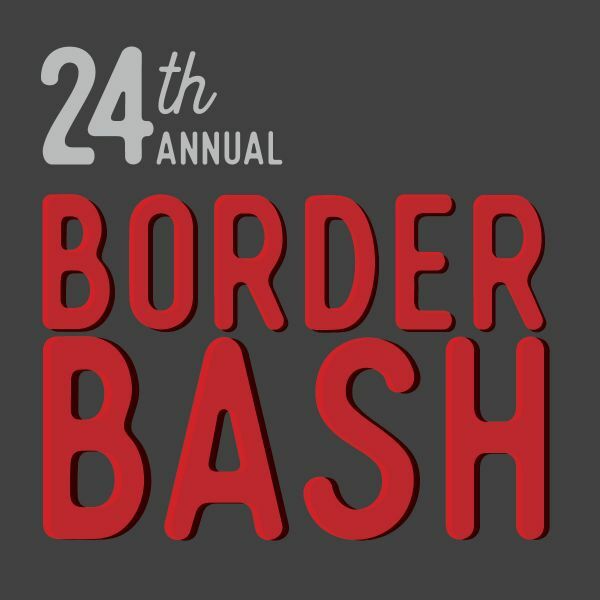 Make sure to put Border Bash on your calendar for Friday, November 3rd and join us at the Hippodrome Events Complex for the 24th Annual Border Bash presented by Gerald Jones Auto Group & The Augusta Chronicle.